3: Most places climbed by a single song. 4. 3: Most places climbed by a single song. 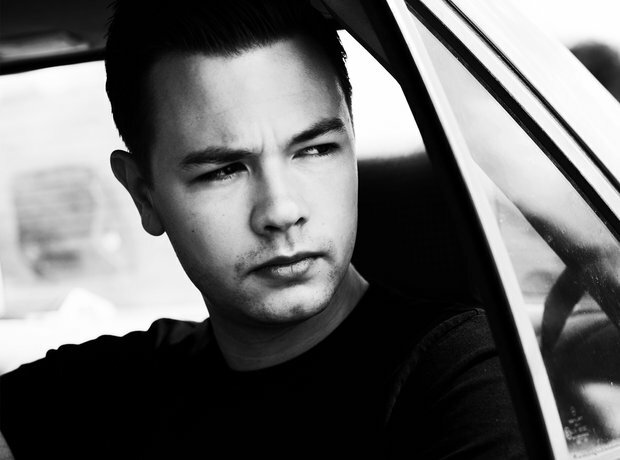 Sam Feldt's 'Show Me Love' made the biggest jump up the charts moving from No.21 to No.18.